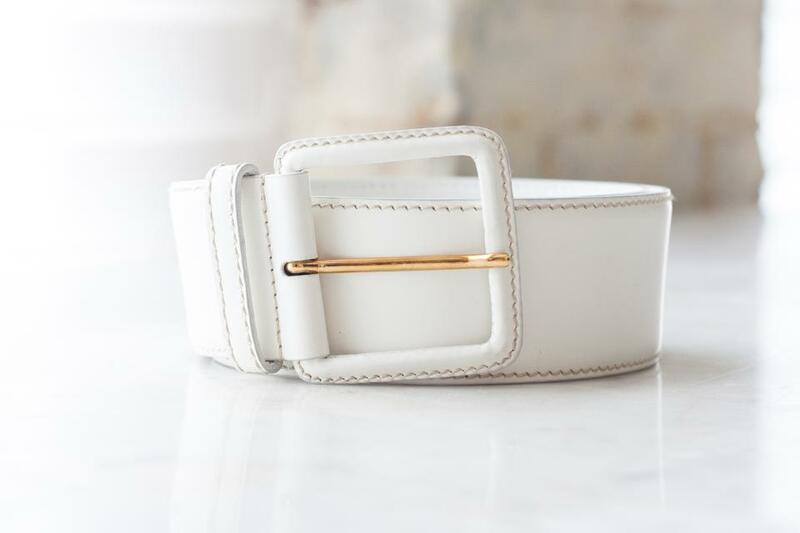 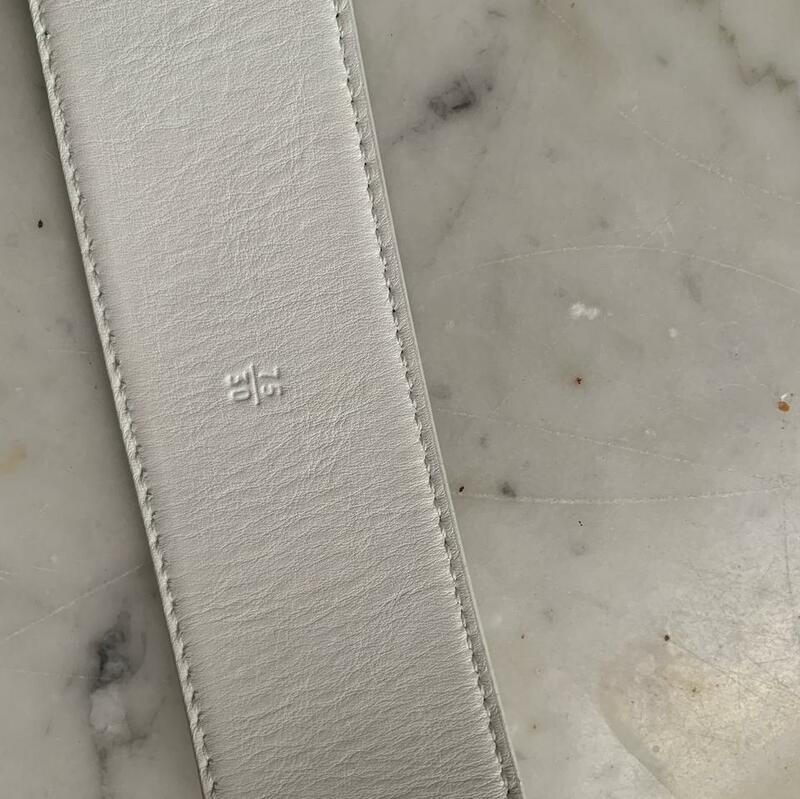 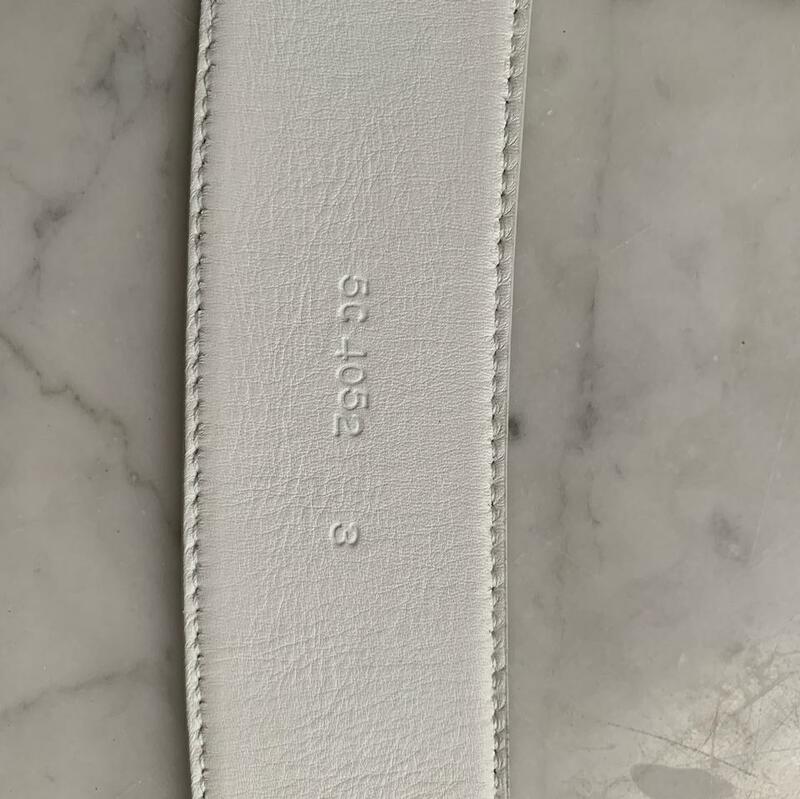 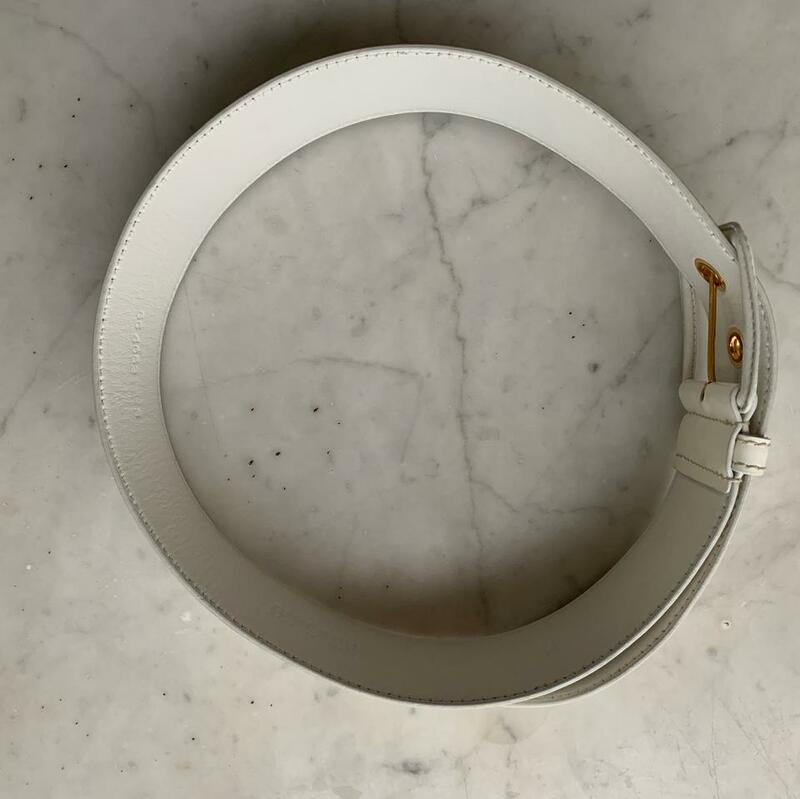 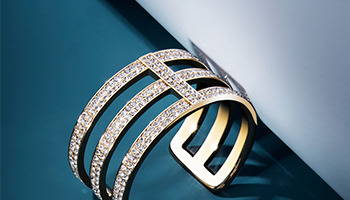 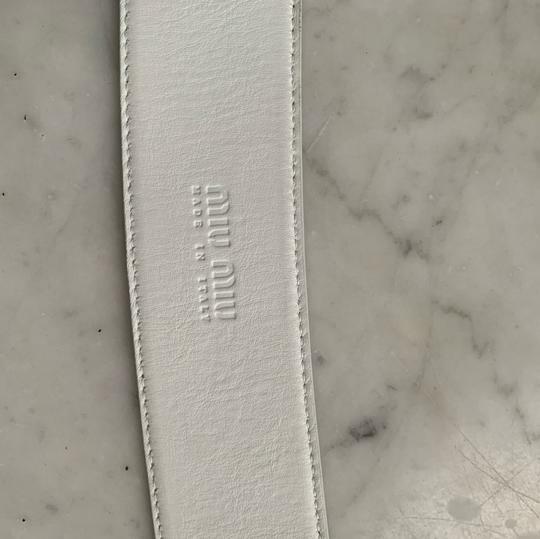 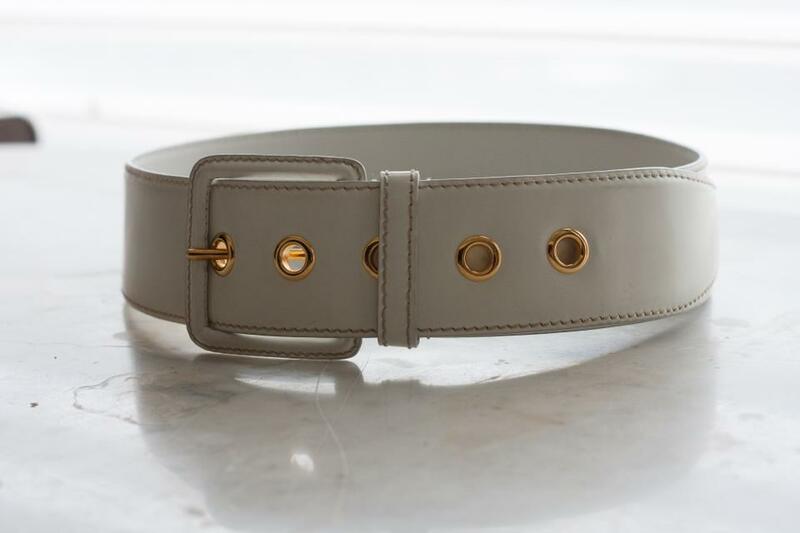 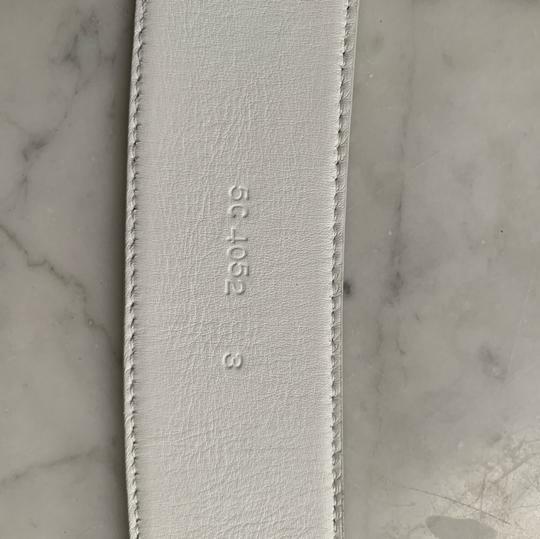 A perfectly simple Miu Miu belt. 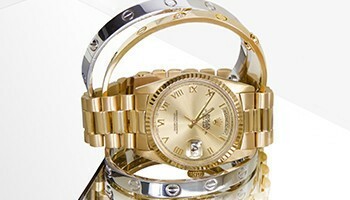 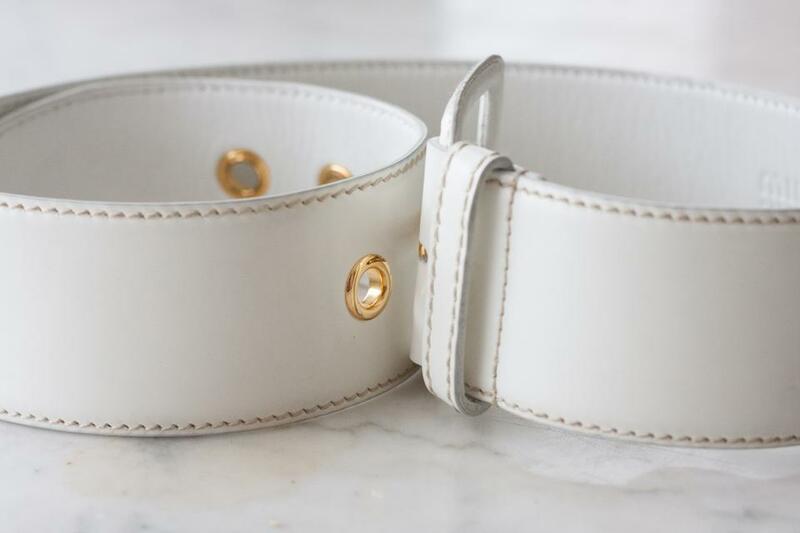 Matte white leather with bright gold rivets for adjustable sizing. 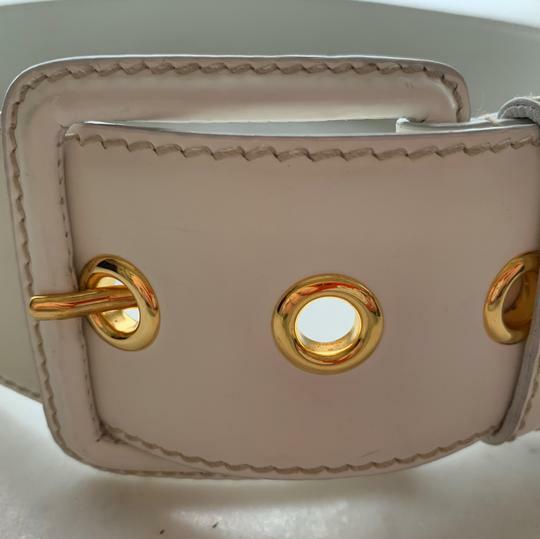 A total of 36" in length and 2" wide. 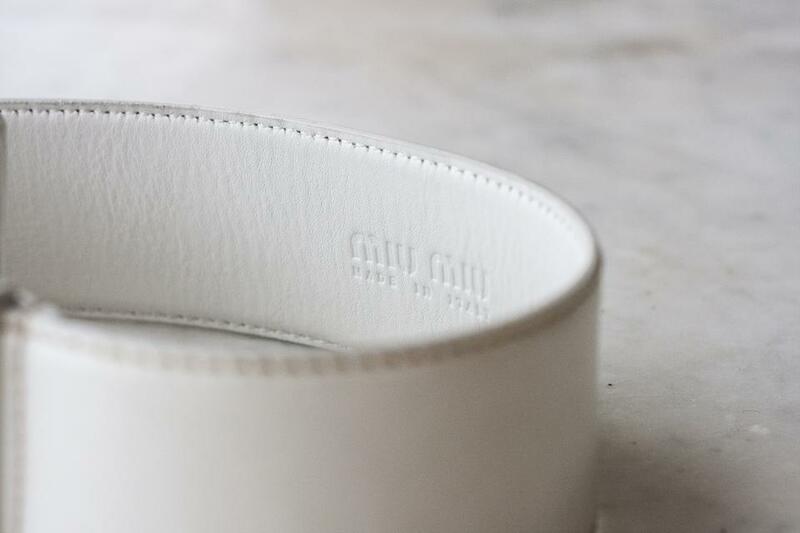 Perfect mod styling and lovely monochromatic stitching.